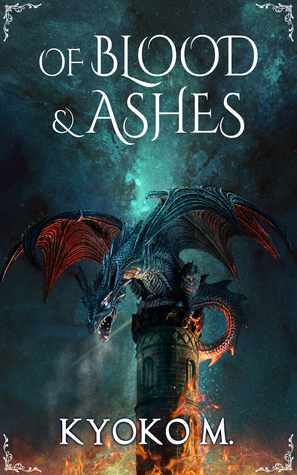 Blood and ashes great read!!!! I love this series. [...] a well-written story. Like when the Rollercoaster stopes and then fling down. Yea it is just like that!! His booted feet pounded out an insane, frantic rhythm underneath him as he raced into the cavern across from Baba Yaga’s den at a dead sprint. Pieces of dragon dung flew off him and hit the ground behind him in miniature chunks. He didn’t dare look behind him to see if the dragon had risen from the ground yet, but the deafening hiss that assaulted his ears meant she’d woken up. Icy claws of fear squeezed his heart with every breath as he ran, relying on the night vision goggles, the glimpse he’d gotten of the map, and his own instincts to figure out where to go. Book #1 is #FREE at Amazon and Smashwords! !